Former England footballer Emile Heskey has revealed some of his family have been missing since Hurricane Irma struck the Caribbean. The ex-Liverpool striker said his parents in Antigua were safe, but his mother has had no contact with relatives in Barbuda for almost a week. Antigua and Barbuda Prime Minister Gaston Browne said Barbuda had been left “barely habitable”. “My mum can’t get hold of them,” Heskey said. “My mum and dad were fortunately lucky. They caught the tail end of it,” he continued. Most of the island’s population of just over 1,600 live in the town of Codrington, where an initial assessment using satellite images appears to show most of the buildings have been damaged. Many buildings have been completely destroyed and debris litters the town. 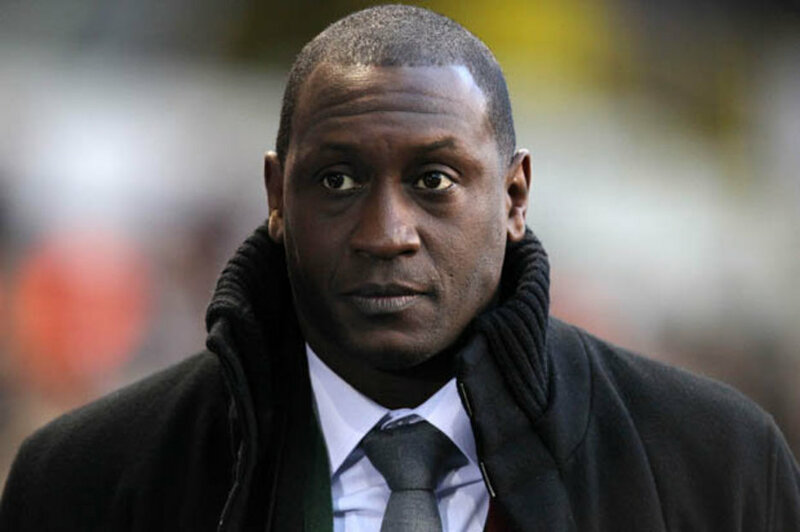 Heskey said his family were still awaiting news. The retired footballer, who lives in Cheshire and also played for Bolton Wanderers and Leicester City, added that he was supporting the Peter Virdee Foundation, which is helping with the relief effort. 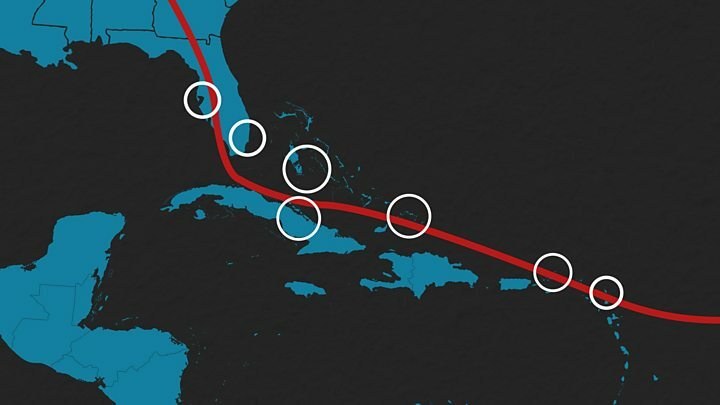 But he said: “We can’t commit to anything because I believe there is another hurricane on its way towards Barbuda and Antigua. Lewis Holtby – London Bound?